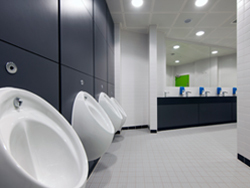 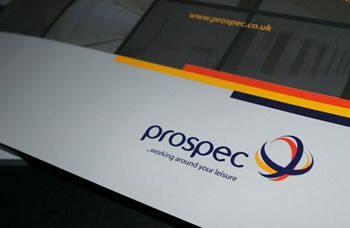 Prospec offer a range of products to perfectly complement our locker and cubicle ranges, providing a complete one stop shop solution. 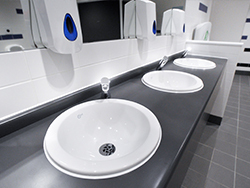 Trojan vanity units, Trojan duct panels and Marathon bench seats are available in a range of styles and materials to provide the finishing touches to your project. 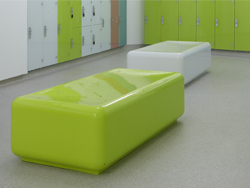 Available with design features compliant with the requirements of the latest DDA and building regulations.